His films have been called raw, outrageous, sensational, and daring. 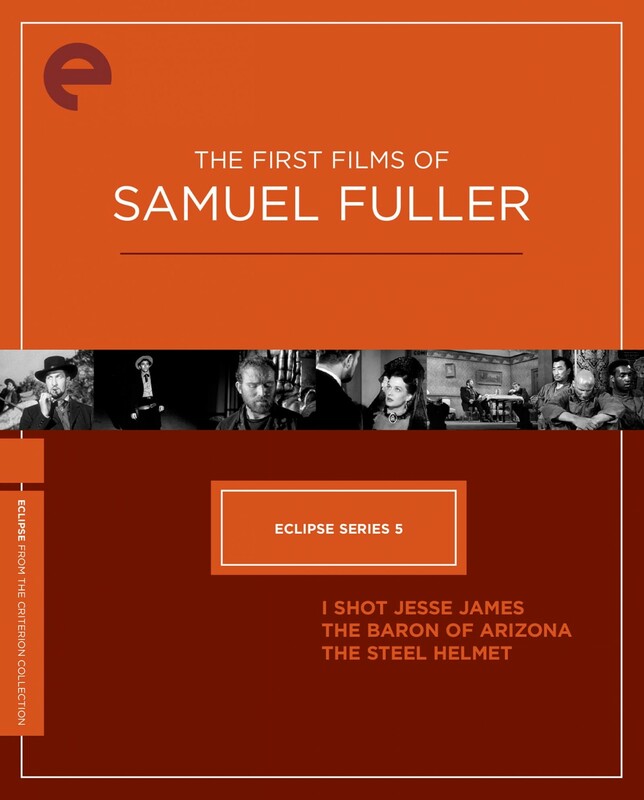 In four decades of directing, Samuel Fuller created a legendarily idiosyncratic oeuvre, examining U.S. history and mythmaking in westerns, film noirs, and war epics. 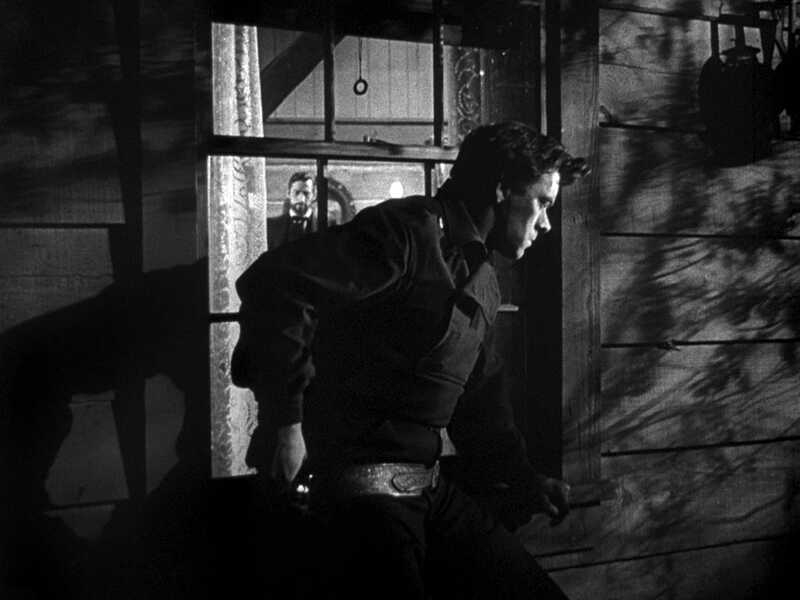 And characteristically, it all began with a bang: after printing the legend with the elegant B-pictures I Shot Jesse James and The Baron of Arizona, he got himself into hot water with the FBI on The Steel Helmet, the first American movie to portray the Korean War. These three independent films showed off Fuller’s genre diversity, gutter wit, and subversive force, and pointed the way to a controversial career in studio moviemaking. 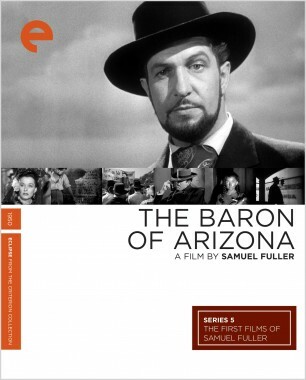 In one of his own favorite roles, Vincent Price portrays legendary swindler James Addison Reavis, who in 1880 concocted an elaborate and dangerous hoax to name himself the "Baron" of Arizona, and therefore inherit all the land in the state. 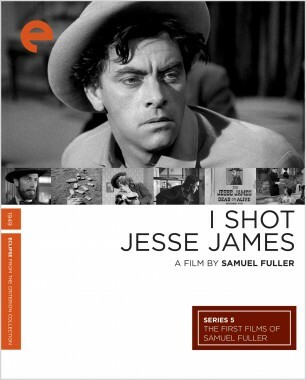 Samuel Fuller adapts this tall tale to film with fleet, elegant storytelling and a sly sense of humor. 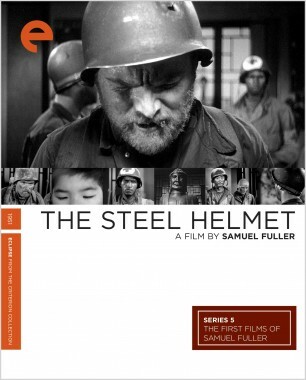 The Steel Helmet marked Samuel Fuller's official arrival as a mighty cinematic force. 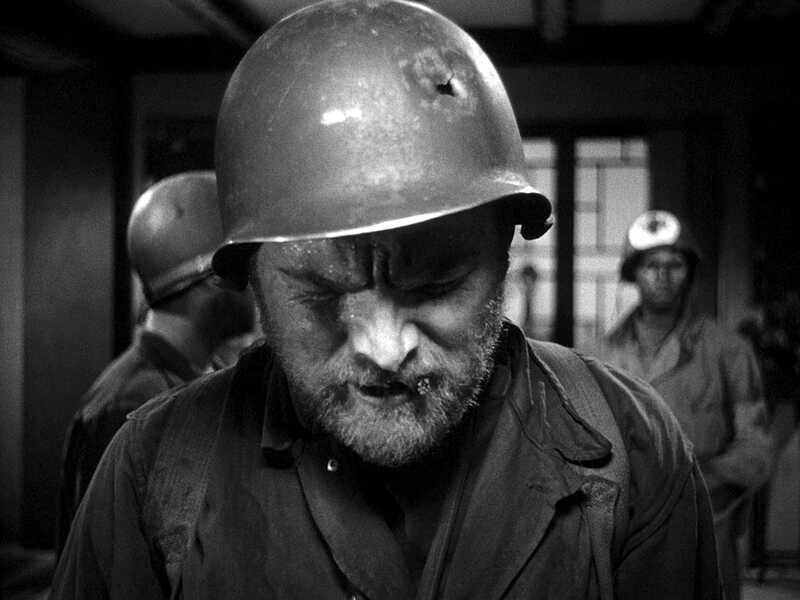 Despite its relatively low budget, this portrait of Korean War soldiers dealing with moral and racial identity crises remains one of the director's most gripping, realistic depictions of the blood and guts of war, as well as a reflection of Fuller's irreducible social conscience. 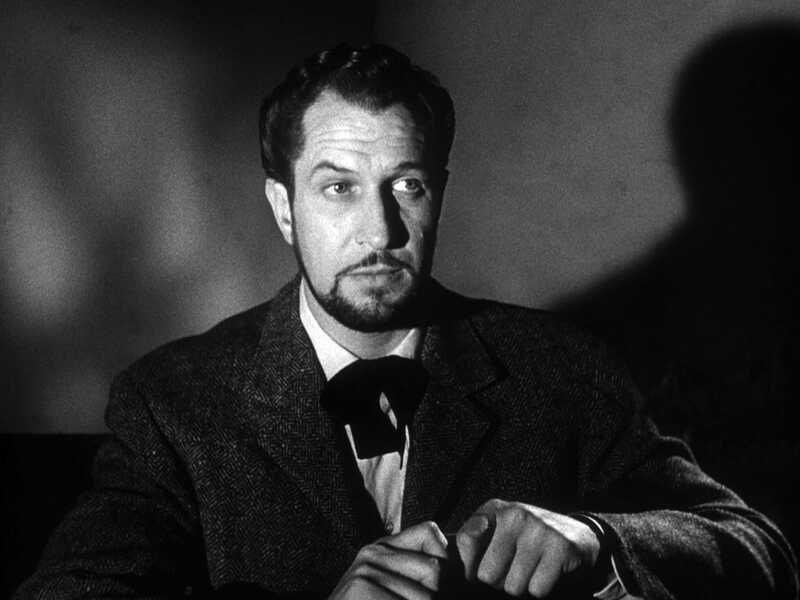 So controversial were the film's comments on domestic and war crimes (American bigotry, the Japanese-American WWII internment camps) that Fuller became the target of an FBI investigation.